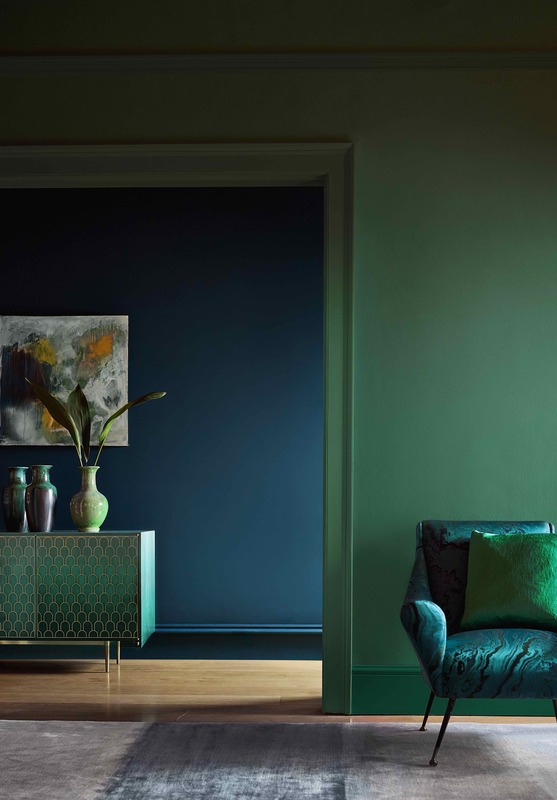 We are stockists of Zoffany, Sanderson and Designers Guild paint. 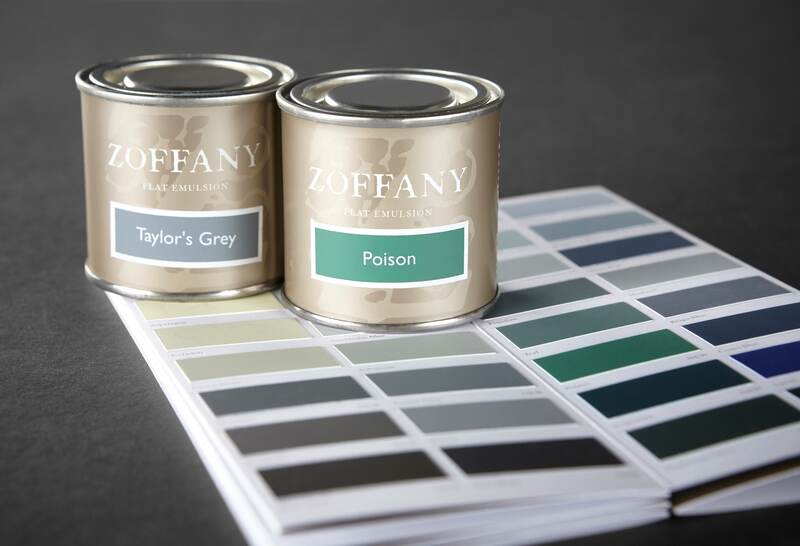 Pop in for a sample pot or colour chart and to talk to us about the best colour for your room. Paint orders usually arrive within 2 days.